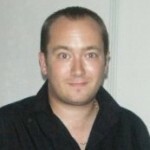 We always like reviewing apps like this here at The Smartphone App Review. Apps that are focused on a seemingly niche area, but that are designed with such care and attention that you almost start getting interested in the source subject yourself, and we have a great example of that here with Scuba Calendar for iPhone. 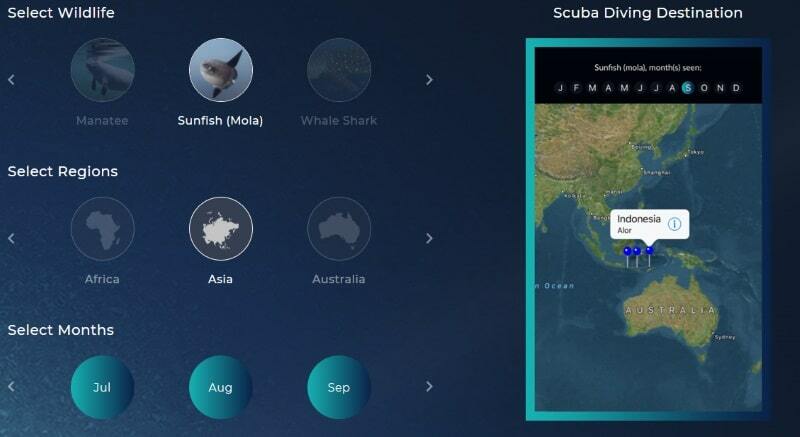 A beautifully designed app that takes the idea of a scuba diving calendar and runs with it, providing features that are way above and beyond what you might expect. 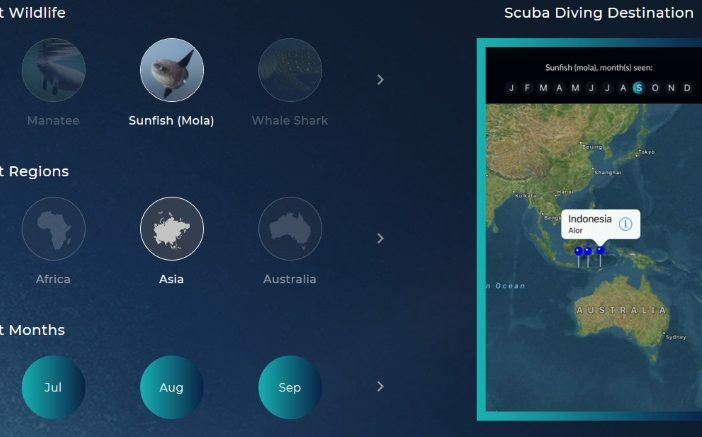 The app obviously lets you select a country in the world and find out about wildlife, tides, maximum depths for recreational diving and all the required information for a scuba diving expedition, but it offers a lot more. 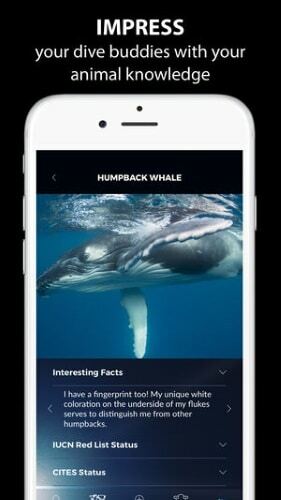 You can log into a special social network for divers, which allows you to connect with likeminded people from around the globe, you can find out a tonne of information about local wildlife, all with glorious imagery to help you spot and identify sea creatures in the wild and there is even the option to share images you take from the location you are in, to show other divers or even scientists. You can even report issues for the area you are in, for animals and plantlife, in order to help with marine conservation. This is all wrapped up in a gorgeous interface with animated menus and lovely sliders that has a nice ocean theme, with deep blues and a silky design that makes me wish more developers would put effort into their user interfaces and theming, instead of endless vanilla iOS menus. Overall, a beautiful app, packed with features that justify the premium price point. For prospective scuba divers, and marine scientists this is an essential app.